Jim Tom Haynes is the most recommended English, Spanish, and Portuguese speaking attorney in Washington, DC. 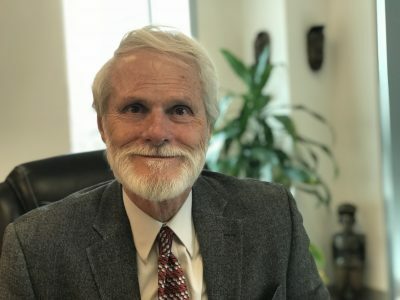 Experienced in a variety of areas, including corporate representation, removal defense litigation, and appellate practice, Jim Tom has represented everyone from large multinational corporations to immigrant families facing deportation. Handling cases across the spectrum, Mr. Haynes guides clients through the immigration system, specializing in immigration consequences of criminal arrests and convictions, consular processing issues, complex naturalization cases including vacating a Certificate of Loss of Nationality, in addition to more typical family-based, asylum, and removal cases. With decades of experience exclusively practicing immigration law, he has unsurpassed experience. Mr. Haynes is a member of the American Immigration Lawyers Association and Federal Bar Association.